The Guptas dished out personal and political largesse to the sons of Free State Premier Ace Magashule. In turn, one son opened doors to Magashule’s office, where staff appeared to do the Guptas’ bidding. 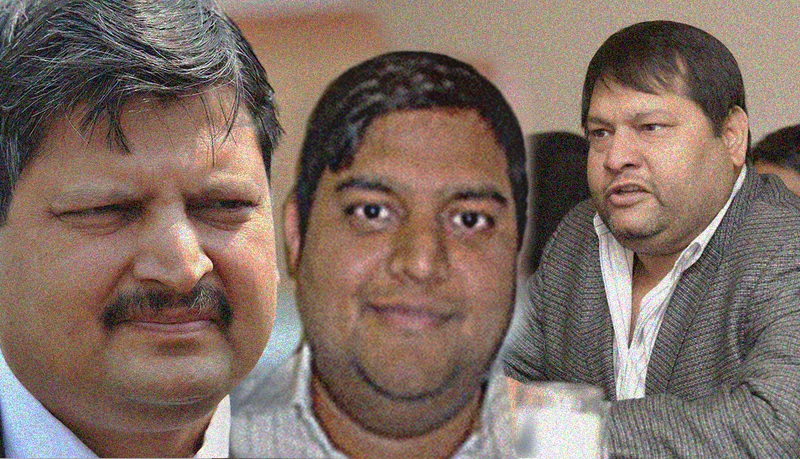 At an Indian hotel in 2012, an employee briefing his colleagues by e-mail on the imminent arrival of Rajesh “Tony” Gupta and a Free State entourage described the Gupta brothers as being “known for their billionaire lifestyles and open-door access to the highest levels of government, including the president Jacob Zuma”. 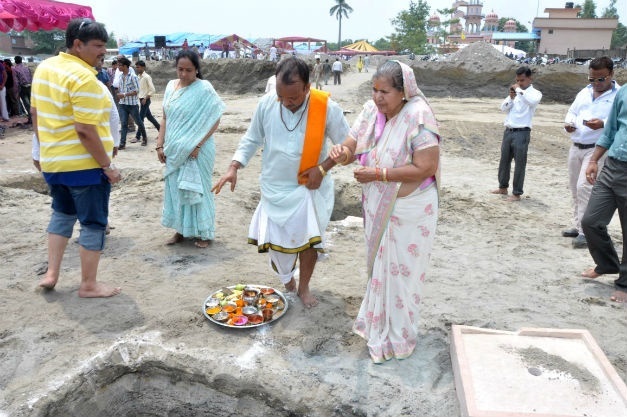 Accompanying the group to India was future mining minister Mosebenzi Zwane. At the time he was Free State MEC for agriculture. * Tony Gupta fowards Mosebenzi Zwane’s CV to Duduzane Zuma. Read it here. * Oakbay CEO Nazeem Howa drafts Zwane’s responses for him. Read them here. In earlier days the two were treated more evenly. The #GuptaLeaks provide details of an extravagant Gupta family holiday in December 2011. The group flew to New York from Delhi in India on December 3, 2011. They spent about a week in the Big Apple before heading east again to Venice in Italy for a few days before returning to Delhi on December 20. The #GuptaLeaks shows Tshepiso has called in favours for the ruling party. However, for every quid there appears to be a quo. And when the Guptas needed access to the power of the premier’s office, they used Tshepiso. In November 2014, Gupta associate Ashok Narayan requested that Tshepiso print a document entitled “a drafted invitation”. Now Narayan told Tshepiso that he needed the document printed “on the official letterhead of the Office of the Premier”. The attached invitation was to Devendra Fadnavis, chief minister of Maharashtra, Mumbai. “Ask them to fax and e-mail to the numbers provided in the letter once the Premier has signed. Please mail me a copy as well,” Narayan wrote. On the same day Tshepiso forwarded the response to Tony Gupta. 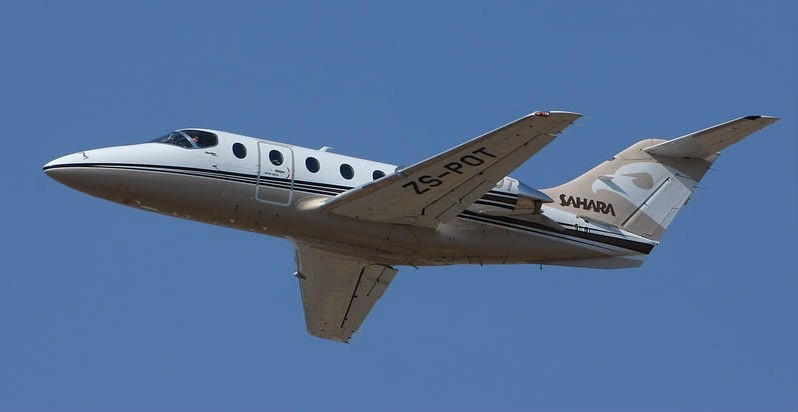 It was previously reported that Magashule did something similar just before the three-day Sun City wedding of a Gupta daughter on April 30, 2013, in an apparent attempt to tick the box of the plane full of wedding guests being an official flight. The #GuptaLeaks confirm the invite from Magashule, on official letterhead, to Bhupinder Singh Hooda, the Chief Minister of Haryana state. They also confirm that the invite was linked to the Guptas, as it was forwarded to senior Gupta employee Ashok Narayan. Other e-mails suggest Tshepiso received support from the Guptas, including a loan of R80,000. His brother Thato Magashule apparently also received benefits. The e-mails show that the two brothers travelled to Dubai in December 2015, where they stayed at the luxurious Oberoi Hotel for eight days. 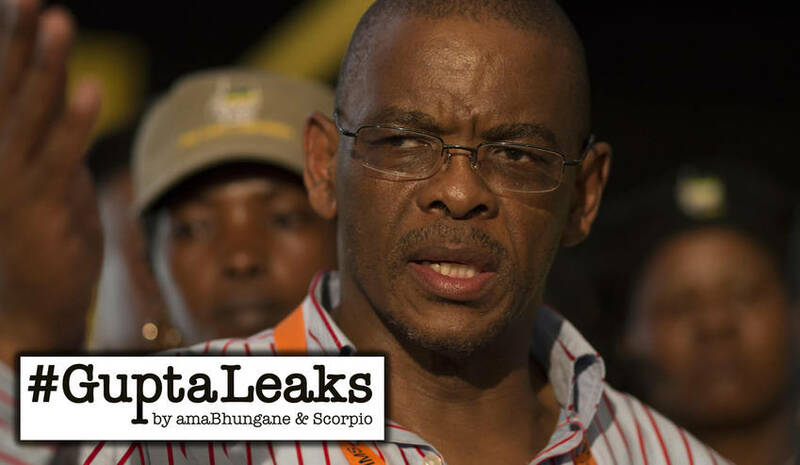 The hotel sent an AED10,240 (roughly R40,000 at the time) bill for the Magashule brothers’ stay directly to the Guptas’ Sahara Computers. 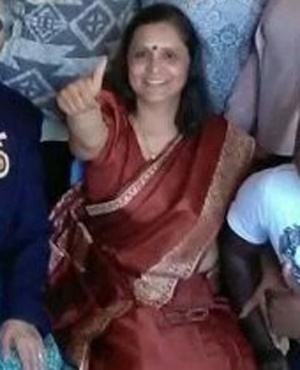 Oberoi staff received similar instructions in October 2012 before Tony Gupta, Narayan and Zwane arrived in India for a part-choir, part-networking, week-long tour. The group was booked into Oberoi Hotels throughout their stay. Shortly before their arrival, a hotel manager sent an e-mail to brief staff on the guests. At the time, Zwane was an MEC in the Free State. Zuma controversially appointed him as mining minister in 2015. Even before the October 2012 trip to India, Zwane was linked to the Guptas via a controversial dairy project in Vrede, Zwane’s home town. In 2013, amaBhungane first learnt that Zwane was on this trip, that the New Age sponsored caps and T-shirts, and that members from the Umsingizane gospel choir and officials from the Free State’s agriculture department were part of the group. Chawla took care of bills, which were scanned directly to him by the Oberoi hotel group. Zwane did not respond to queries from amaBhungane. “The Free State provincial government has noted that the relevant authorities, including the Directorate of Priority Crime Investigations (Hawks), have embarked on investigations which are intended to test the validity and authenticity of such e-mails. The story was updated after publication to include a link to emails from the #GuptaLeaks.